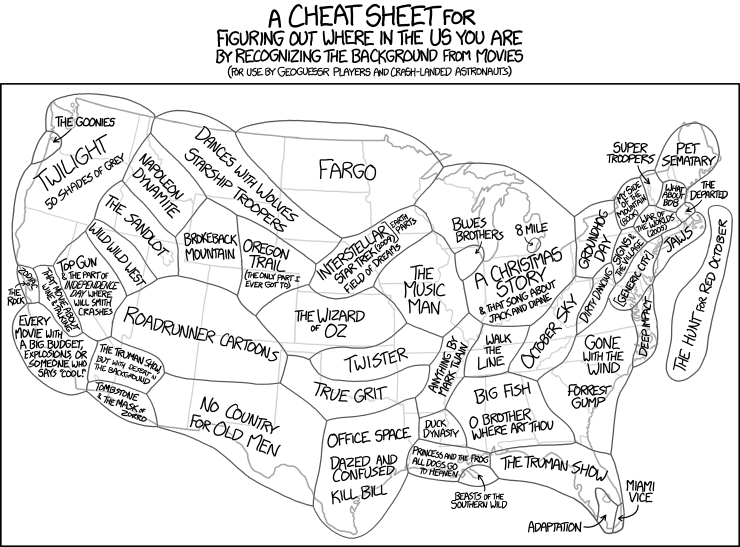 I always love XKCD, but when it’s movie-related, it’s even better! Alt text: “At the boundary between each zone, stories blend together. Somewhere in the New Mexico desert, the Roadrunner is pursued by a tireless Anton Chigurh.” <--- I would 100% watch that. 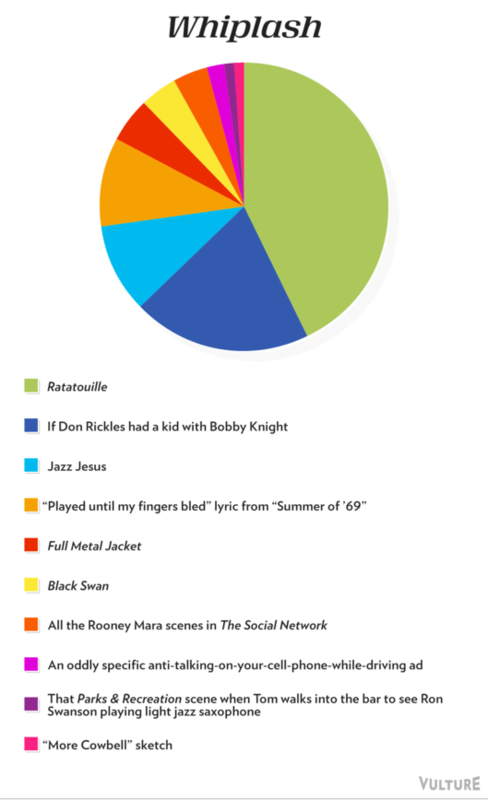 See the rest of this set of pie charts by Jesse David Fox over at Vulture. January Criterions have been announced! 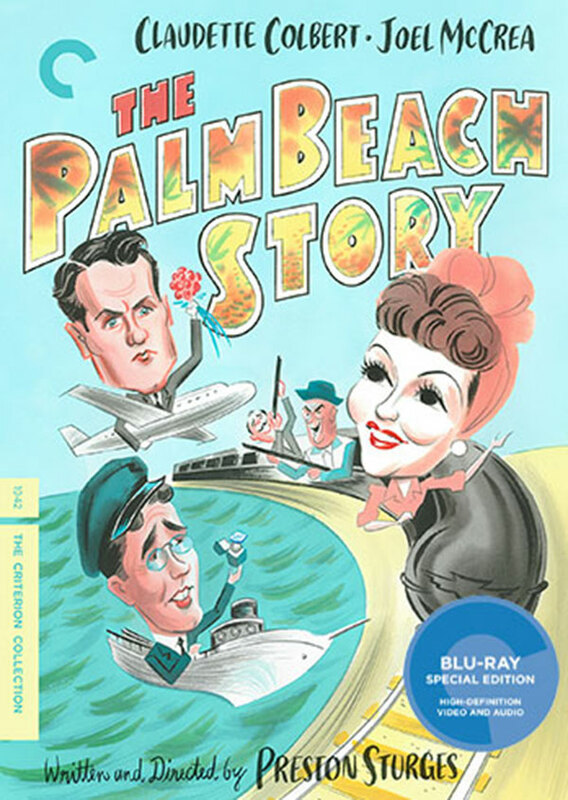 Most exciting one to me is another addition to their collection of Preston Sturges films, with The Palm Beach Story. I can’t rank this one quite as high as Sullivan’s Travels or The Lady Eve, but it’s close on their heels in terms of straight-up zany fun. I’m so glad to see Criterion release a Hollywood classic like this just about every month. Also releasing: Guy Maddin’s My Winnipeg (an excellent and evocative film I’d love to own in a Criterion edition), Werner Rainer Fassbinder’s The Bitter Tears of Petra von Kant, and Lucrecia Martel’s La Ciénega, which I’ll admit I’ve never heard of. What Criterions are going on your wishlist for January?